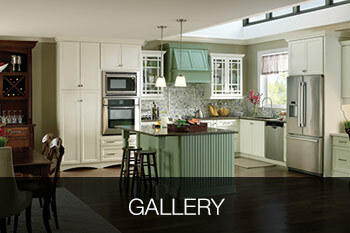 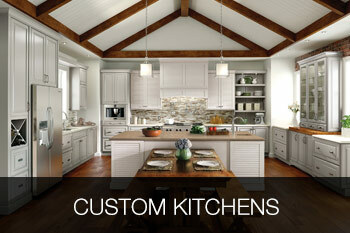 If you are searching for countertops for a kitchen remodeling project, you’ve come to the right place! 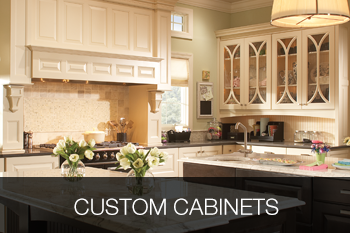 Below are popular countertop types, along with some options for your edges. 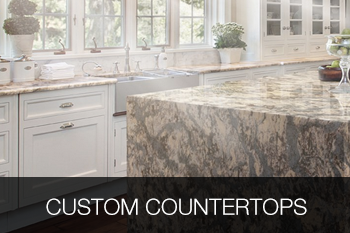 You’ll be well informed when making any countertop decisions.